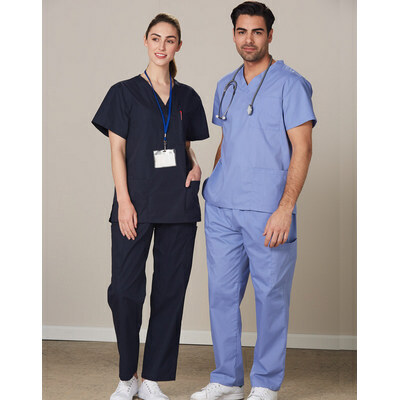 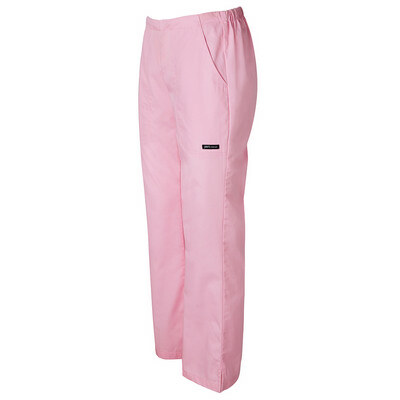 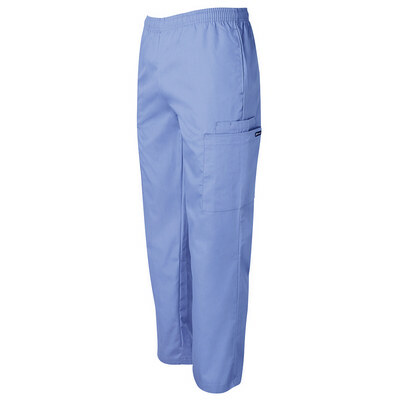 Unisex Scrubs Pants65% Polyester , 35% Cotton. 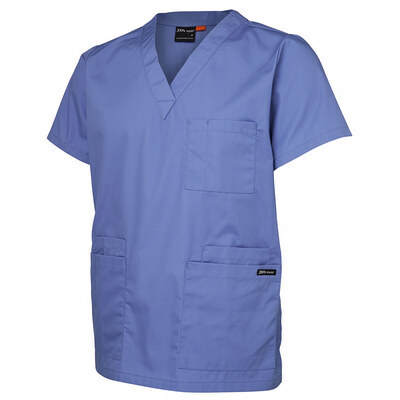 Front side pockets, one back pocket, cord draw string. 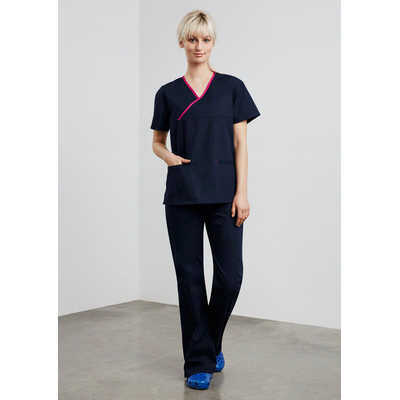 Colour: Mid Blue, Navy. 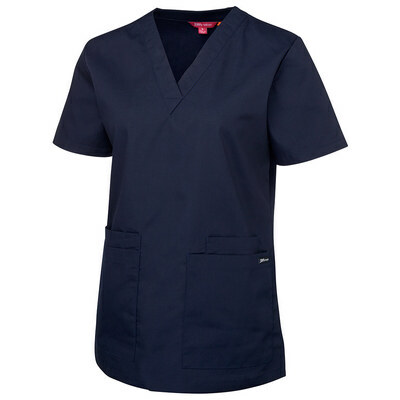 Sizes: XS - 5XL.